In today’s Lightroom tutorial I am going to share with you my favorite tips and techniques on how to speed up Lightroom performance, the ones I use on a daily basis in my photo editing workflow. I started using Lightroom when it was in its beta version. 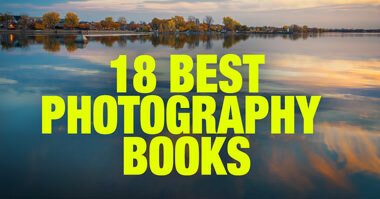 Since then, it has become an integral part of my photography workflow. With every version, Lightroom has become more powerful and capable. When Adobe released version 6, I realized that Lightroom had almost completely replaced Photoshop in my editing process. I really enjoy working in a nondestructive RAW environment for its flexibility and simplicity. I only rasterize RAW images at the very end of my editing process when I need to apply selective sharpening and advanced noise reduction in Lightroom or Topaz Plugins. I am happy with my workflow as it perfectly fits my travel photography. However, not everything is rosy and perfect in my photography world. There is one issue that nullifies all the positives I listed above. It is Lightroom’s speed or, actually, the lack of. As with every new version of Lightroom proving to be more and more powerful, it also became painfully slow. What is truly upsetting is that if you check all the competing programs like Capture One Pro, Photo Mechanic, After Shot Pro, Fast RAW Viewer and the brand new Photo RAW from On1, they are all exceptionally fast. 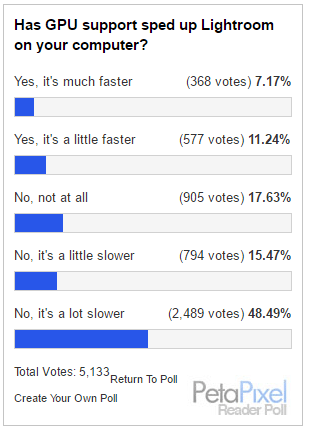 Some of them, like the Fast RAW Viewer, are even lightning fast. It is hard to understand how a company with such extensive resources like Adobe is unable to solve the problem of speed especially when compared to the application like the Fast RAW Viewer, which is the fastest program around with the smallest team behind it. Lightroom performance is one of the hottest topics on the internet among photographers today. A simple search reveals hundreds of articles and discussions dedicated to different tips and tricks on how to speed up the Lightroom workflow. As you might expect, the recommendations often contradict each other. If Photoshop is a memory or RAM-hungry program, then Lightroom is both CPU and RAM-hungry, which means you need a decent computer to run the program effectively. A few years ago when I upgraded my computer from 16Gb to 32Gb of RAM, I was amazed how it tremendously impacted Lightroom’s performance. Also, I was forced to change my editing routine to how I used editing software 20 years ago. Because of the lack of processing power, there was no way for me to use Photoshop with any application running at the same time. I had to exit all applications before opening and using Photoshop. My current Lightroom routine is similar. I exit all programs, reboot my computer and use Lightroom without running any applications in the background. I call it back to the future ​routine. It is annoying but It helps a lot. 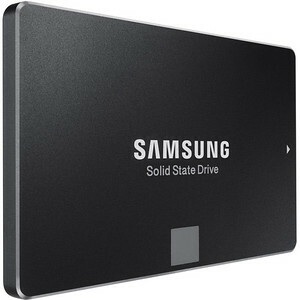 Replacing the primary hard drive with a Solid State Drive (SSD) on my computer was probably more impactful than upgrading the memory. Not only does Lightroom run better, every single process runs much faster. I absolutely love it. My SSD is only 500Gb and my photo library is over 4Tb, which means that I cannot keep all my RAW images on my SSD. As a result, I only keep my Lightroom Catalog and the preview files on the SSD. The RAW images are kept on a dedicated 5Tb spinning drive. But, I have another trick that speeds up Lightroom workflow and makes my life easier. When I return from one of my trips with a large amount of new RAW images, I first import them to a temporary folder on the SSD. I keep them there until I process and edit them. Editing RAW photos directly from SSD helps to speed up Lightroom workflow. Later, to free up room on the SSD, I move the TEMP folder to a permanent location on my 5Tb library drive. I do this from inside Lightroom so the program can keep track of the images’ new location. When we import RAW images to Lightroom, it generates JPEG previews. As a result, we do not have to later wait for Lightroom to build preview images when we edit in the Develop module. There are multiple options as to how big we want the previews to be when they are generated. The bigger the previews, the longer it takes to generate and the more space they take up on the hard drive. I always generate full-size 1:1 previews on my desktop editing computer. For me personally, I decided that it is more beneficial for me to wait longer for 1:1 previews to generate so that I can use them repeatedly during my editing process. My import routine is simple. 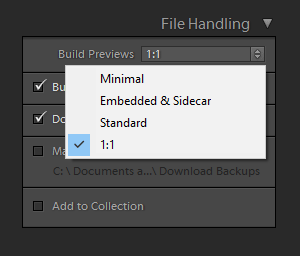 I start the import process in the evening by selecting the “Build 1:1 Previews” option and then, I go to bed. When I wake up the next morning, everything is ready for editing. However, when I am on the road with my laptop, I never generate 1:1 previews. The time constraints and my laptop’s lack of processing power forces me to use the Minimal option. As I mentioned, 1:1 previews take up a lot of space on the hard drive so I cannot afford to keep them there forever. I use Lightroom’s option to discard the 1:1 previews after 30 days. Generally speaking, after a month the majority of my processing is done and I no longer need full-size previews for every image. 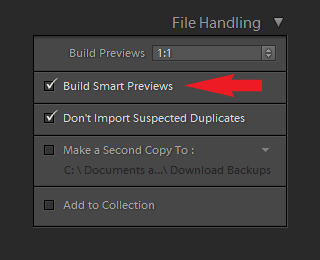 The Smart Previews option in Lightroom was introduced a few updates ago to enable editing when the original RAW files are not in the Lightroom Catalog. I use the Smart Preview option extensively while traveling. For example, I often use Lightroom on the plane to organize my photos and do basic editing when the external hard drive with all the original RAW images is not connected to the laptop. 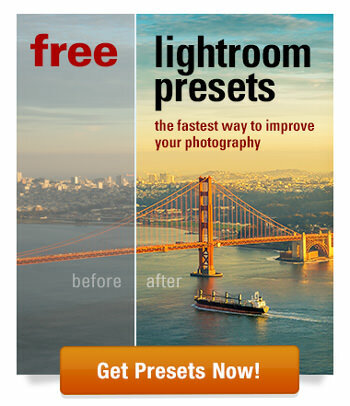 In this instance, Lightroom uses Smart Preview instead. It is one of Lightroom’s most useful features. But, Adobe engineers only later realized that Lightroom performs much faster when using Smart Previews in the Develop module rather than with original RAW images. Ironically, this happened by accident and not by design. After the lucky discovery, Adobe added a new option to use Smart Previews when editing. You can enable this feature in the Options menu. It definitely helps and works like a charm! By default, Lightroom allocates 4Gb of hard drive space to the cache. Although 4Gb is plenty of space when your catalog is small, the size of the cache quickly becomes a limiting factor when your Lightroom Catalog grows to tens of thousands of photos. When this happens, you need to manually increase the Cache Size. When Adobe introduced support for GPU Acceleration, we all assumed that by outsourcing image processing to a graphic card (GPU) would solve all of Lightroom’s speed problems. But, that was not the case. For most users, it actually slows down the processing speed in Lightroom. For me, disabling the GPU Acceleration works much better. I suggest doing a test run in Lightroom with the GPU both enabled and disabled to decide for yourself. 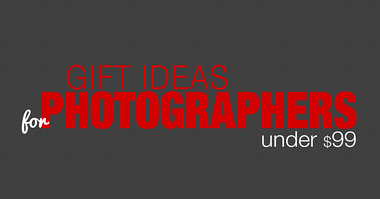 Make sure you have at least 20-25% of empty space on the hard drive where Lightroom runs. The lack of enough empty space not only affects Lightroom, it affects the rest of your applications as well. Keep your main hard drive (OS, Lightroom) defragmented. Set the defragmentation on a schedule to perform once every 30 days or so. Please note, you do not defragment a solid state drive—this only applies to older, spinning drives. Above are my favorite tips for increasing the speed of Lightroom’s performance. I hope Adobe understands our pain and frustration enough to actively work to fix Lightroom’s performance issues with the next major update. In the meantime, if you have other suggestions and recommendations, please share them with me using the comment section below.